Podfighter Int. 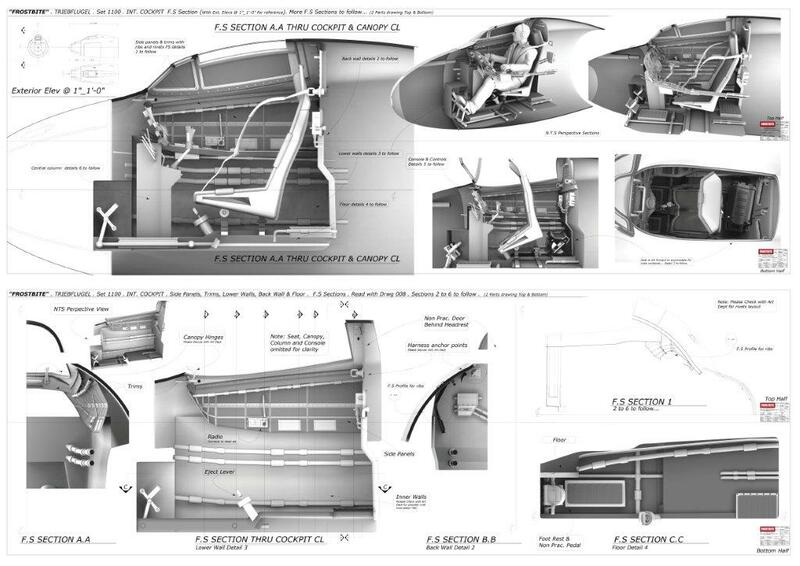 Cockpit concept and design development. Original design of Podfighter "Exterior" by Daniel Simon. Retopology of exterior and cockpit interior design done with Modo & Rhino.